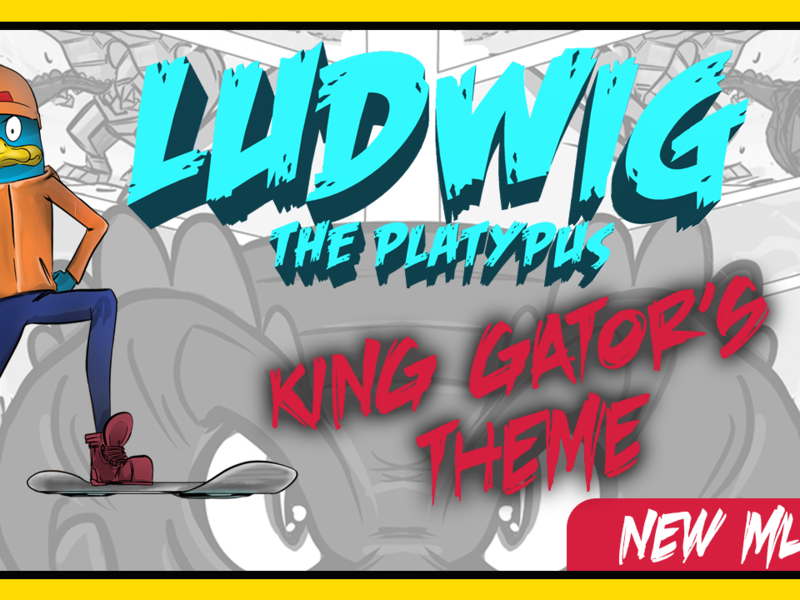 It’s another Music Monday and today we offer yet another sneak peek at a rock orchestra piece we composed for our upcoming comic book series, Ludwig the Platypus. 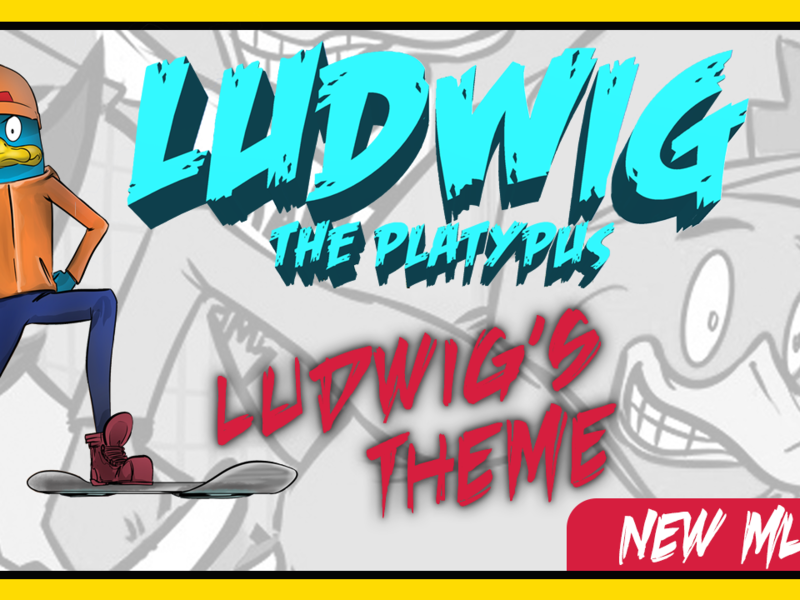 Today’s theme highlights Ethan – one of Ludwig’s best friends in the series. 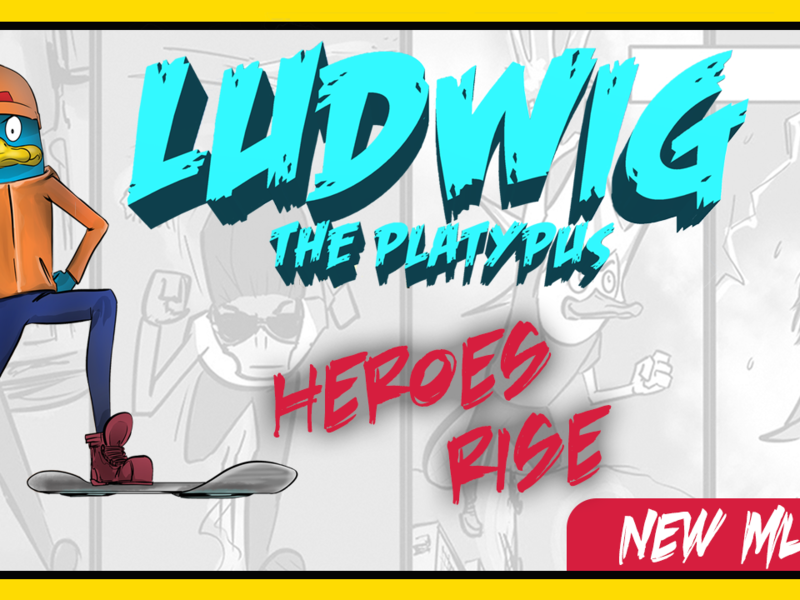 This strong hard-rock orchestra melody was composed to express the personality of teenage Plat, Ethan – one of Ludwig’s best friends. 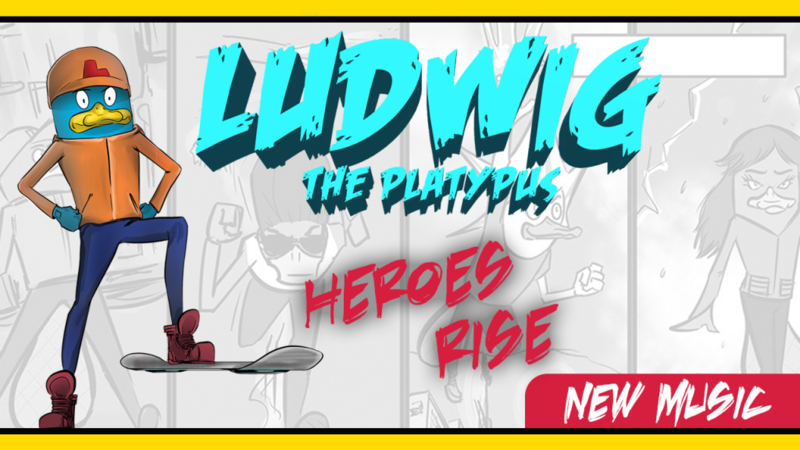 When not fighting crime, reading up on the latest comic book, or concocting elaborate pranks, this character studies science, sounds waves and rocks out on his drum set. We originally composed Ethan’s Theme in 2016 while living in Rotorua, New Zealand. 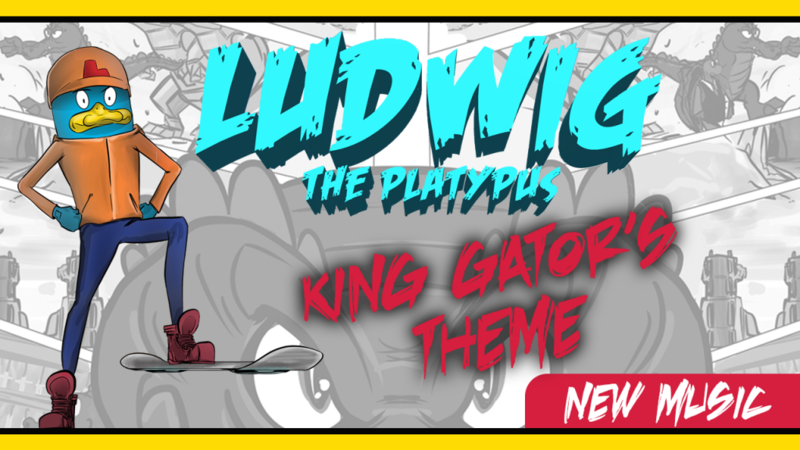 At the time, we were just starting to develop our ideas for the Ludwig the Platypus series and had not yet assigned themes to each character. When we were composing music, some of the compositions were standalone, meaning that they were not attached to any series. In 2016, we came out with the first version of Ethan’s Theme and titled it “Fugitive”, based on the fast-paced rock riffs, and heavy levels of distortion. After we had put our character profiles together nearly a year later, we realized that the Fugitive composition fit Ethan’s personality, so we revamped the composition. We took the original music arrangement of only guitars, drums and bass, and elevated it to the next level by making it a rock orchestra piece – adding a full strings section, and brass. Inspired by our recent project with Pacific Youth Rock Orchestra in Seattle, Washington and Portland, Oregon, we included the dueling instrumental bridge between the lead electric guitar and violin that we created for the student musicians. Using these dynamic ideas, we tried to illustrate Ethan’s fun, daring personality and showcase that rock and orchestra are a great blend of genres. Young, fun, creative, intelligent…and downright awesome! 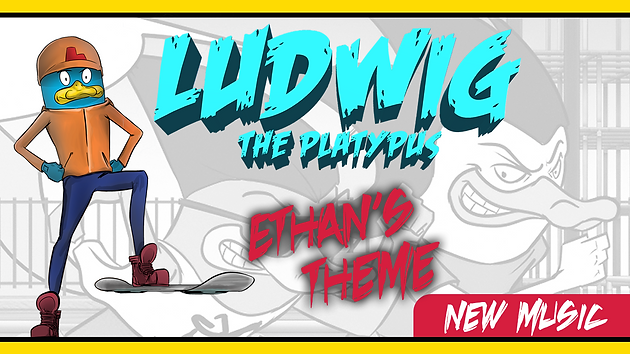 Nearly two years in the making, we are excited to finally share Ethan’s Theme. Developing this particular piece was a great learning experience for us since we learned how to take an existing piece of work and repurpose it for a new vision. We are grateful that we took this rocking theme to a new level by adding orchestral instruments that deepen the experience of Ethan’s personality, while maintaining the fun nature of the comic series. 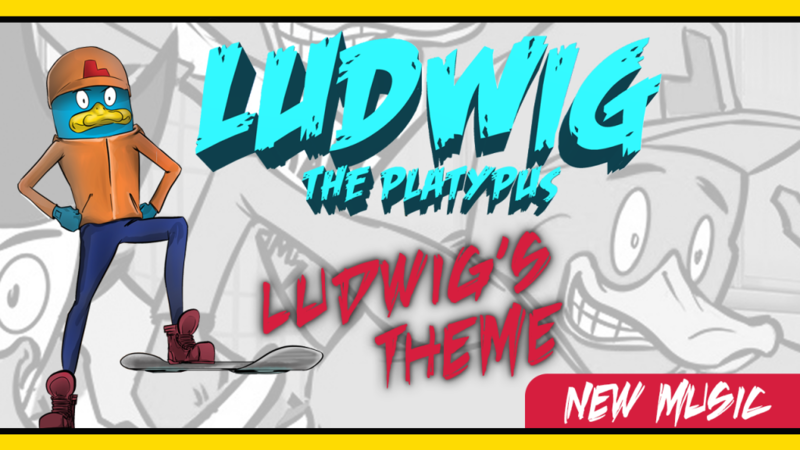 If you are new to this blog series and love rock, jazz and orchestral music, be sure to check out our other music compositions, and read up on our Ludwig the Platypus comic series.